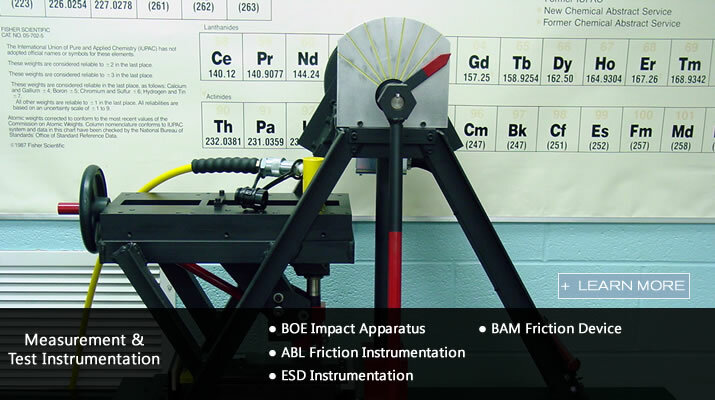 UTEC’s innovative energetic materials testing facility is the only one of it’s kind, and has provided us with accurate and timely results that we could not have obtained affordably elsewhere. 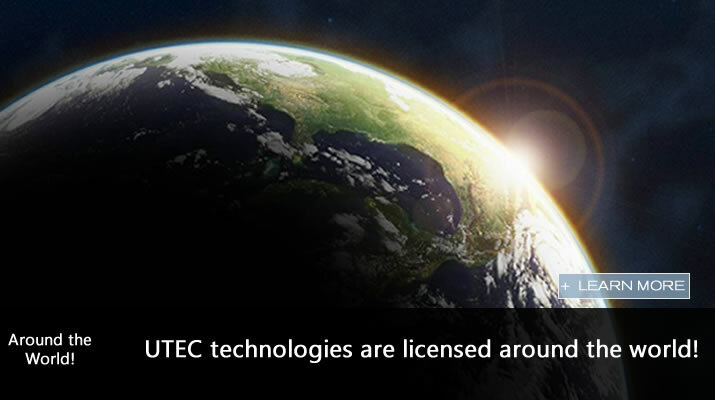 UTEC’s expertise and professionalism made the overall experience an amazing one. 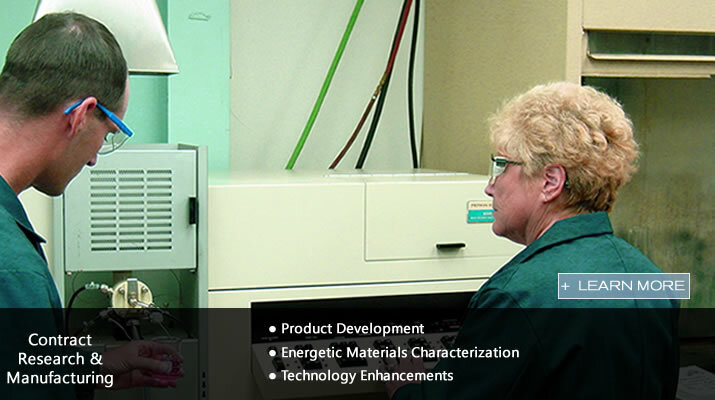 UTEC Corporation is an independent explosives laboratory, offering state of the art testing and analysis to clients worldwide. 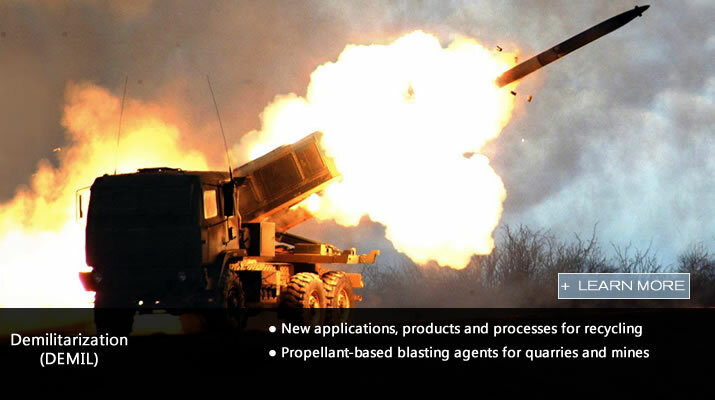 The company is a leader in commercial explosives technology including development, analysis, testing and manufacturing. UTEC operates a chemical research and development laboratory near Riverton, Kansas, which specializes in commercial explosives development and analysis. The Company also operates a destructive test facility near Hallowell, Kansas, which specializes in determining the detonating characteristics of commercial explosives. 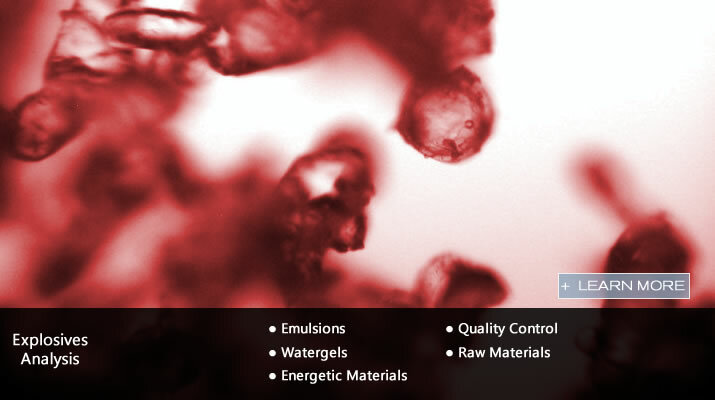 From blasting applications to new product formulations, UTEC continually strives to exceed individual customer requirements. To learn more about us, download our corporate brochure.